Having a profile photo helps build a sense of trust and community. You can upload or change your profile photo at any time through the website (not app). 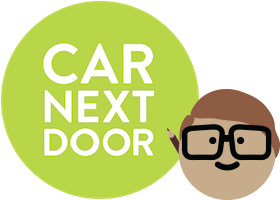 Having a profile photo helps remind other members of Car Next Door that they are sharing cars with real people, and encourages them to treat the cars and each other well. Your profile photo will appear when you leave reviews, and on your car's profile page if you're an Owner. How do I update my contact details or name? How do I log in or reset my password?